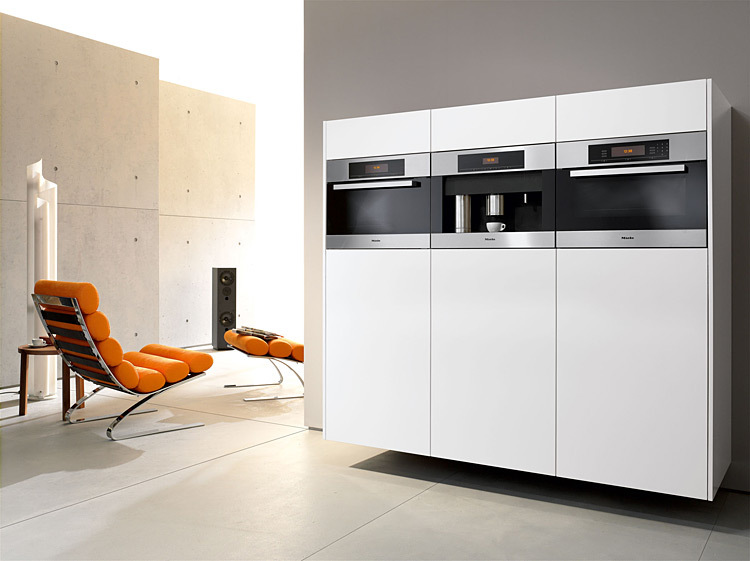 Miele is a German manufacturer of high quality domestic appliances. 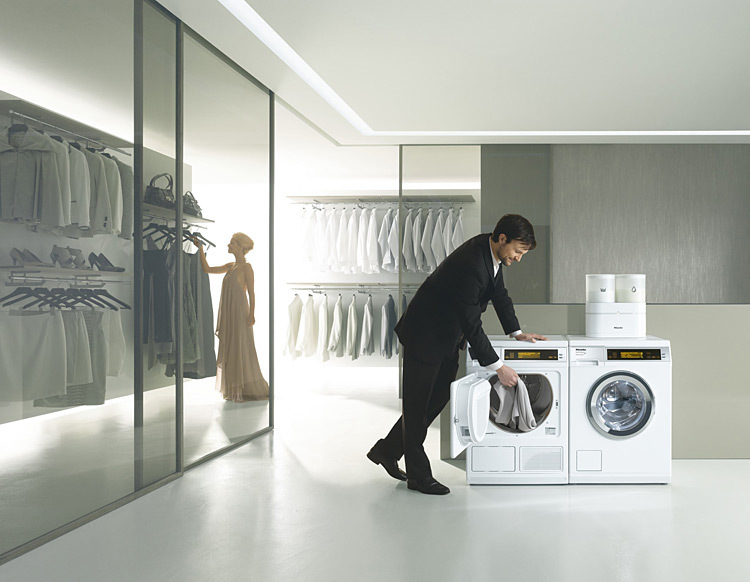 Available on five continents, Miele is the only truly global premium brand of domestic appliances and machines in the field of laundry care, dishwashing and disinfection. 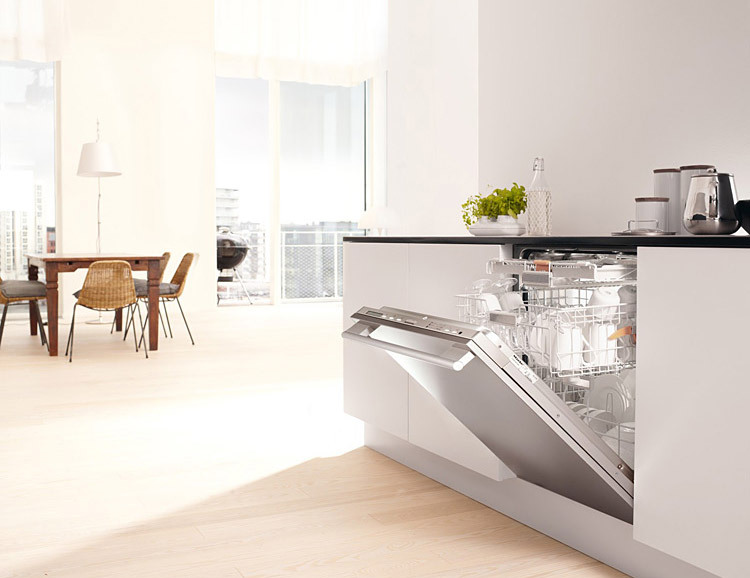 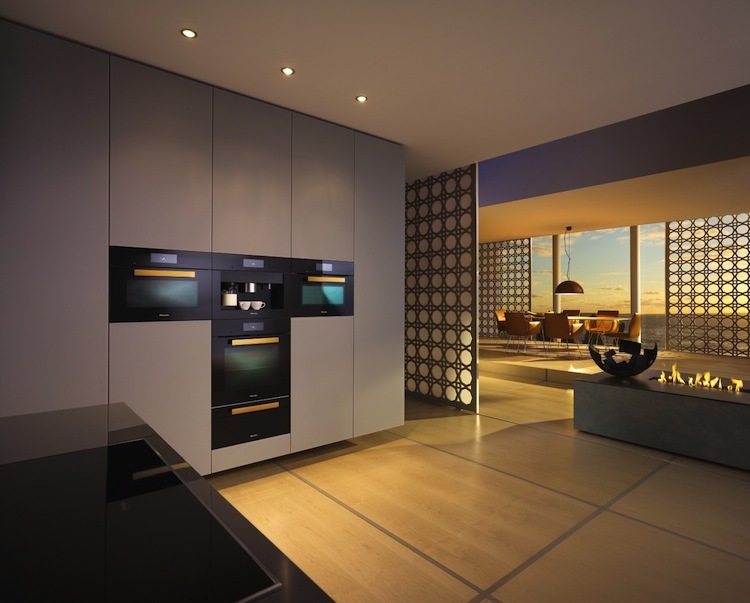 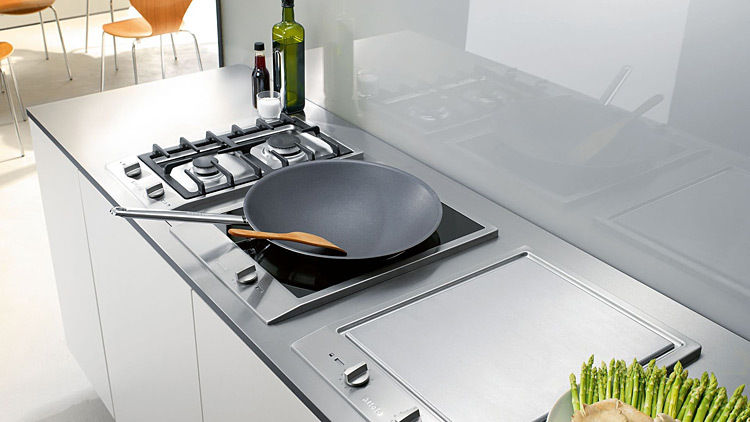 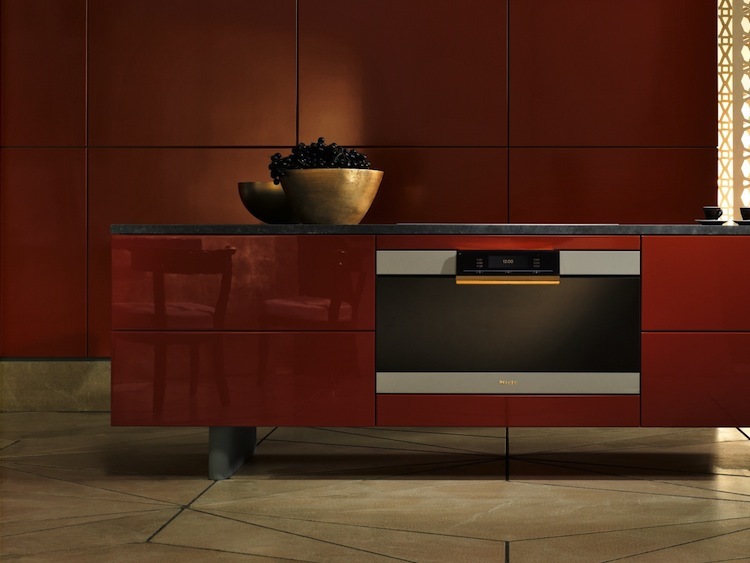 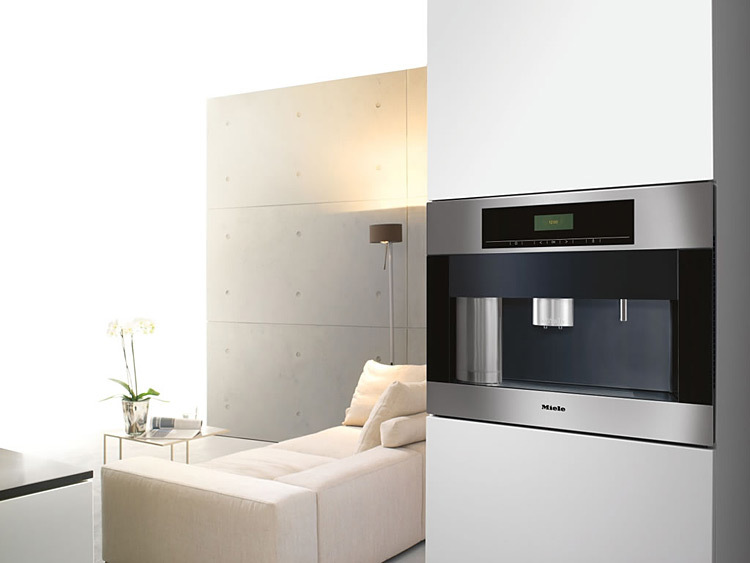 Miele prides itselves on having the best products with unsurpassed quality. 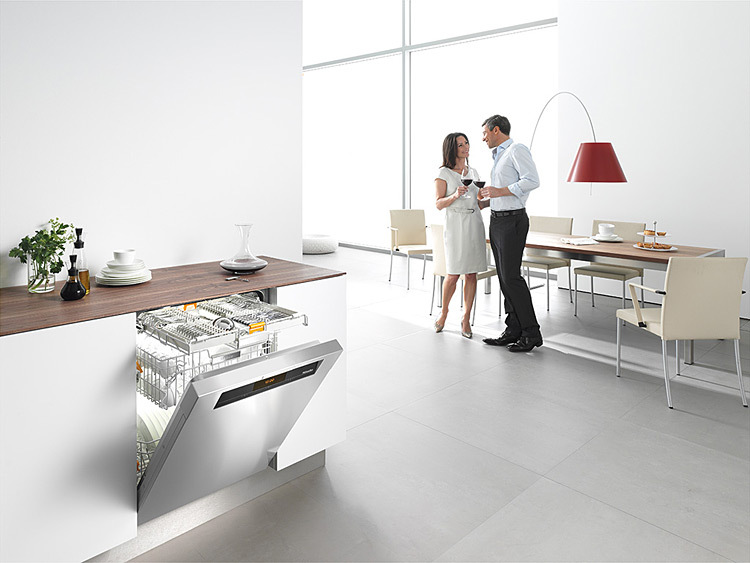 This as well as a continuous stream of high-tech innovations set out the Miele difference and build the foundation of Miele's business success. 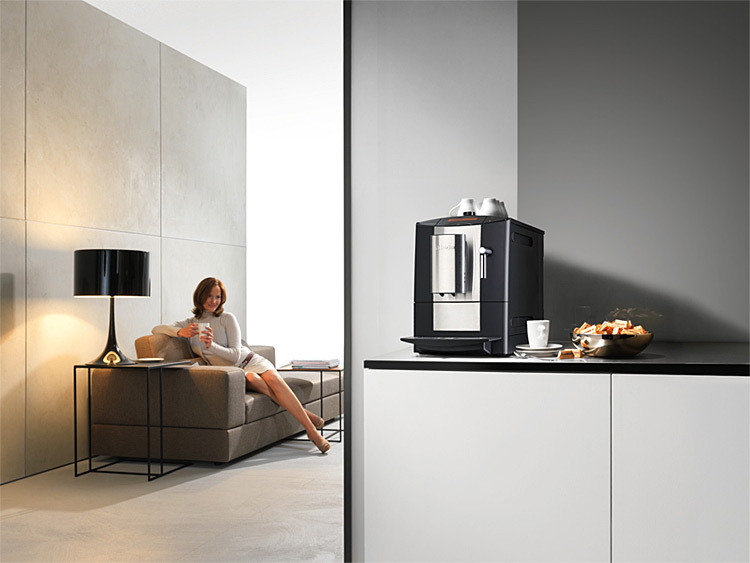 The motto at Miele is "Forever Better". 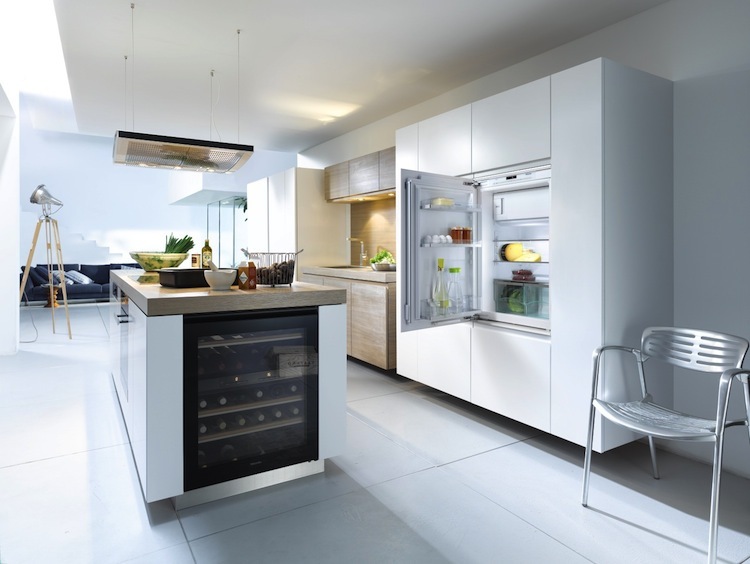 This motto was conceived over 100 years ago by the founders and remains the company motto today. 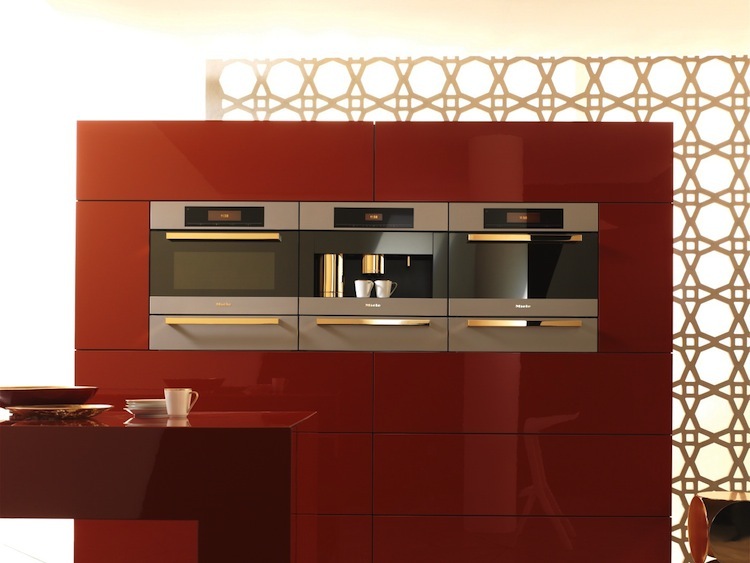 Permeating through every aspect this philosophy is still reflected in the legendary quality and longevity of the products. 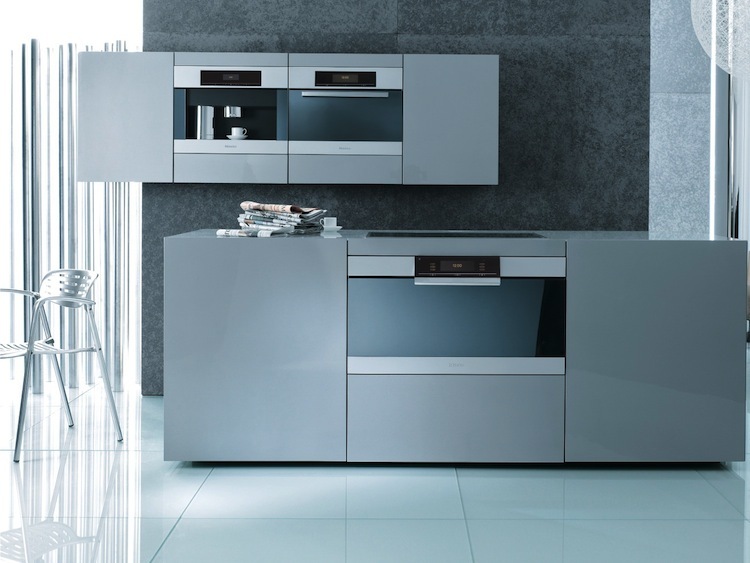 In terms of quality, Miele appliances were considerably to be simply better than those of the competition as they are designed to accompany you over a period of 20years.